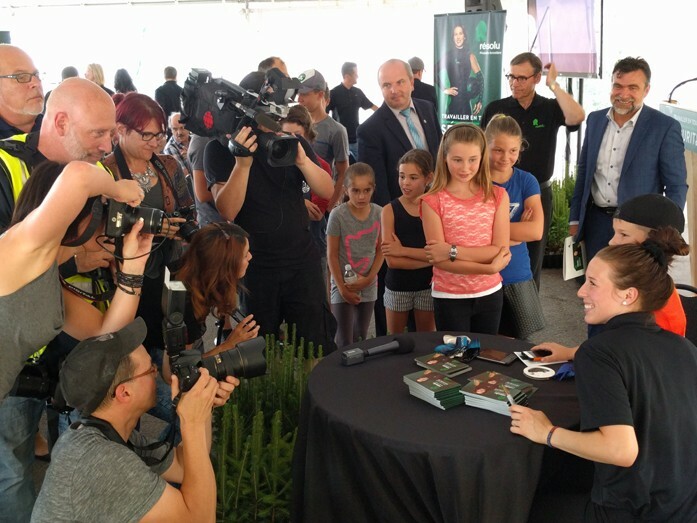 Resolute yesterday announced a partnership from 2016 through 2019 with Marianne St-Gelais, world champion and winner of three Olympic medals in short track speed skating. 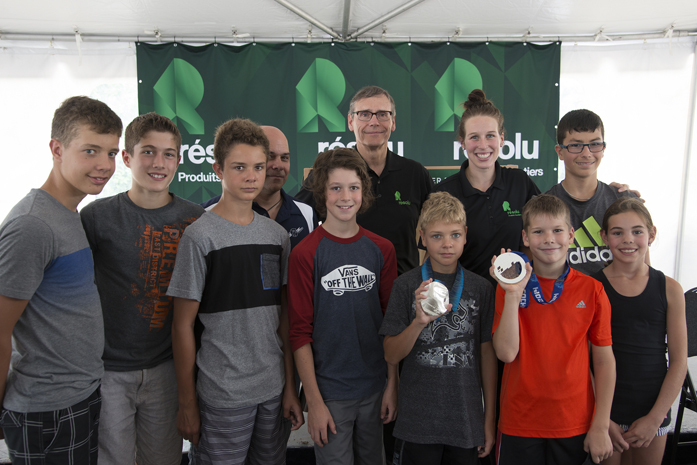 “This partnership reflects Resolute’s values and our involvement in local communities,” stated Resolute President and Chief Executive Officer Richard Garneau during a press conference attended by dignitaries, the St-Gelais family and Resolute employees. “I’m very touched to have a partner like Resolute. 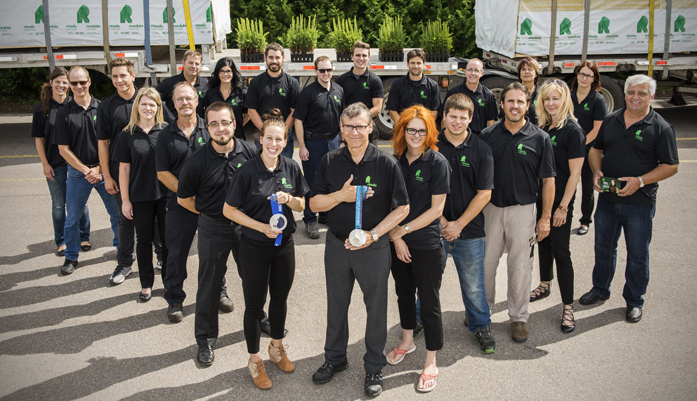 The company is active and important in my community and will certainly help me achieve my objectives as an athlete. The trees are the lungs of the Earth and the forest is a family affair for me. And I already feel part of the Resolute family,” stated Marianne St-Gelais.